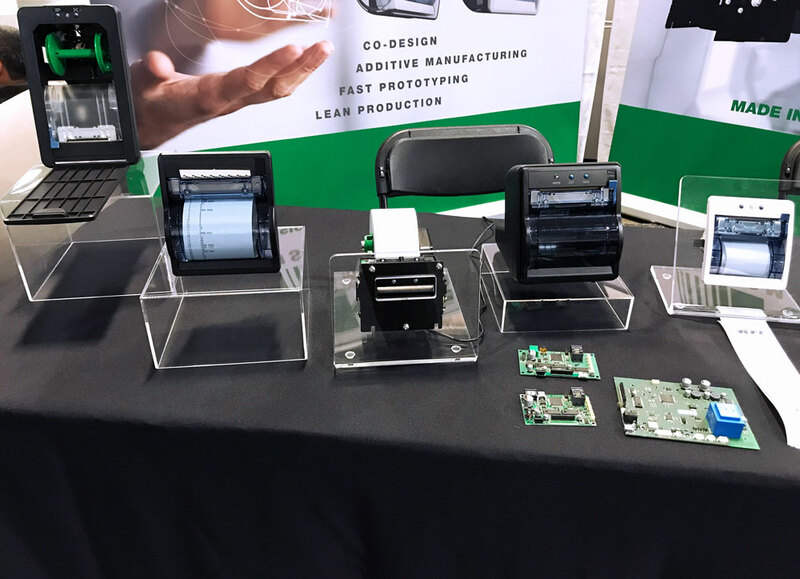 MDTX is the trade show and conference where companies and experts are having the conversations that are shaping what’s next for medical devices. 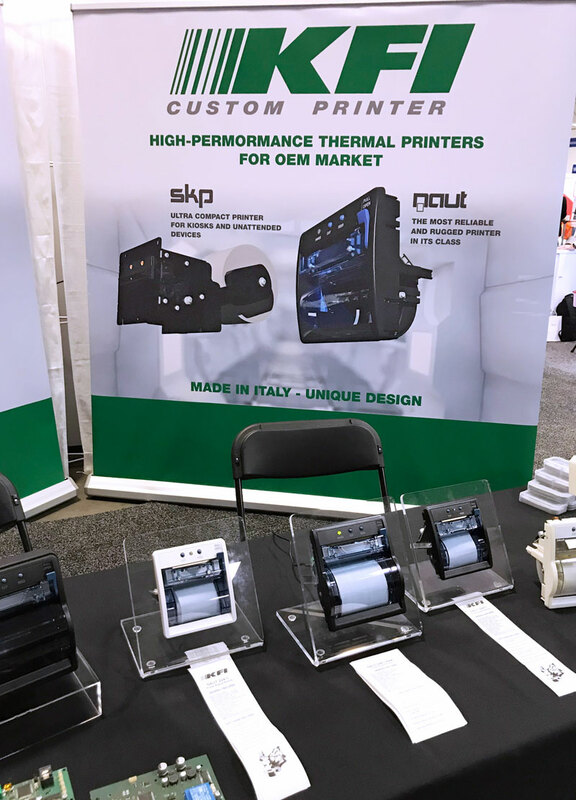 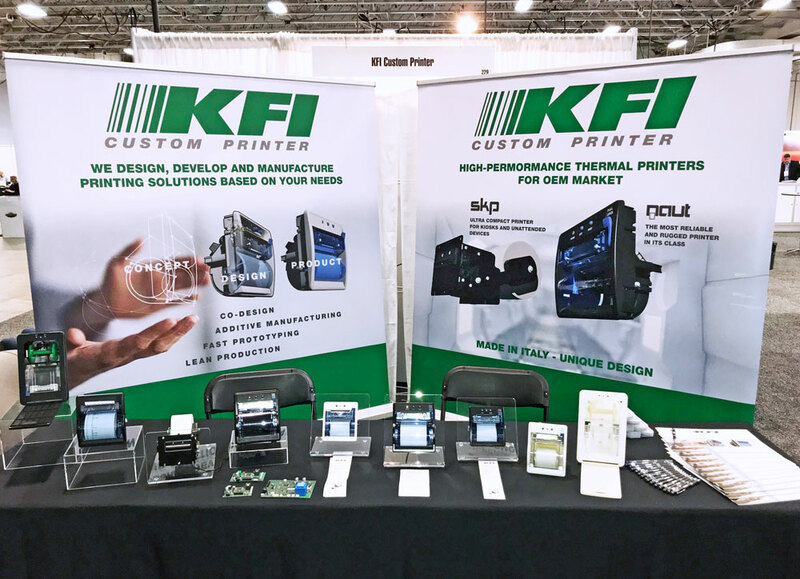 KFI’s Custom Printer division is proud to be part of this community in the United States. 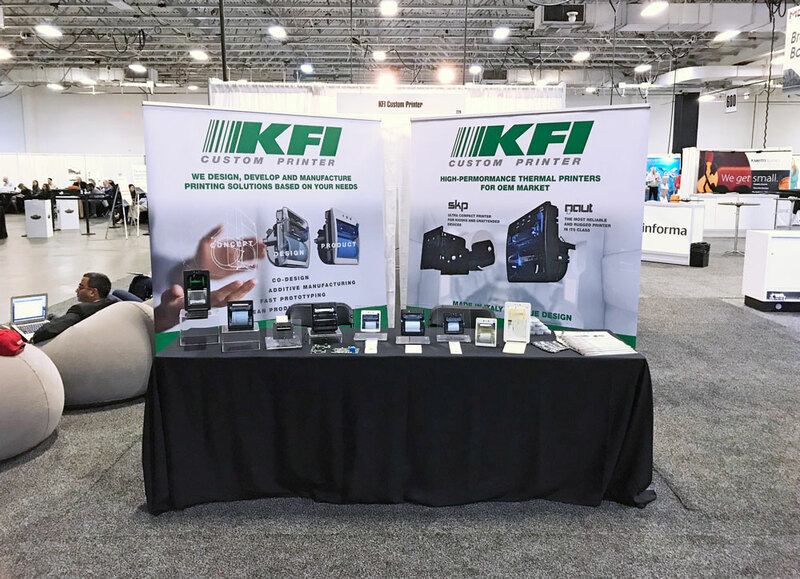 Developing custom solutions that satisfy U.S. regulatory requirements has been a focus of KFI for the last two years, and has resulted in us partnering with one of the top medical providers in this industry. 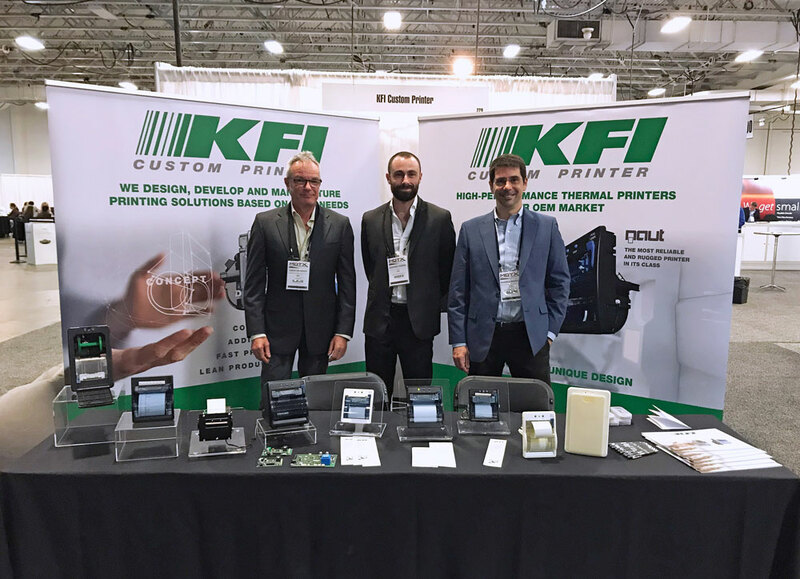 Giacomo Caserini: “We see joining the MDTX community as a significant step in increasing our participation within a network of experts and innovative companies, like KFI, that are driving technological change in health care”.